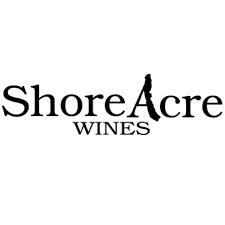 The Shoreacre Wine Company was founded in 2008 by Jeff Brown, a recent graduate of the College of Charlston in Charlston, South Carolina. Jeff's father, Greg Brown, has worked in the wine industry his whole life, eventually retiring to open a small wine shop in upstate New York. As a family run business, Shoreacre Wines is dedicated to ensuring the highest quality wines for you and your family at a great price. All Shoreacre Wines are produced in Lodi, California. Lodi lies in the northern portion of the California Central Valley. With it's excellent weather for growing grapes - warm days and cool nights - Lodi's reputation for producing great wines at reasonable prices is rapidly growing.
" The perfect gift for the wine lover on your Christmas List! "